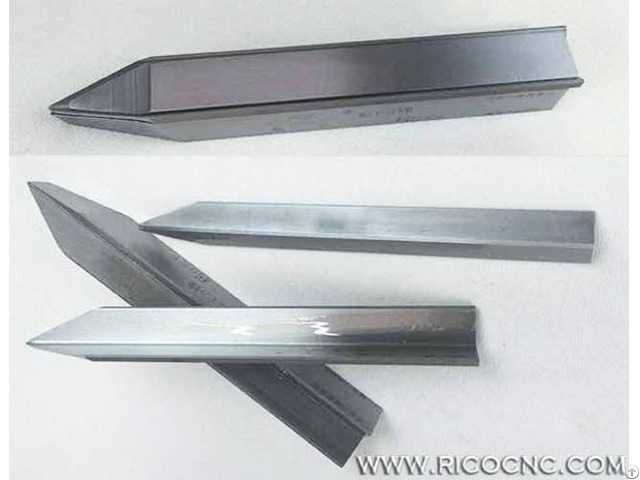 Square ground and sharpened one end, this woodturning cutter measure's 25 x 25 x 200mm length, and is produced from alloy steel, hardened to 67-69 HRC. These horizontal mounted cutters are the most popular type we sell. Our square pointed V copy lathe tool featured a "virtual" radius free 90 degree angle. This advancement enables the operator to grind the tip much narrower which improves the fine details greatly. 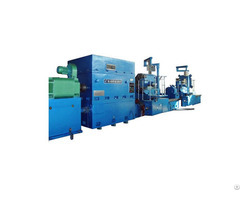 It's ideal for using with Hapfo, W A Fell, Intorex, Tormadex, Calpe, Centauro and China CNC wood turning lathes, etc, but please do check suitability. 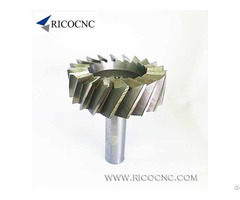 We can also supply the best carbide wood turning cutters. Only the best wood lathe for the best wood turners. Only serious quality tools for the best wood turners.